Social promise – Committed to build capacity through resonant relationships we share competencies and enhance initiatives that unleash potential for ideas and change. Human promise – Curiosity towards diverse cultural backgrounds and respect formixed life trajectories are engrained in every interaction. To us passports, labels and the weight of one’s life luggage do not matter. Environmental promise – Linking people and opportunities locally and virtually we seek to minimise the effects on the environment and promote sustainable living always. Here we are global provides solutions that are demand driven, based on voluntarism and works through and with networks of global professionals. Our local networks are committed to support each other to uphold and strengthen a strong professional identity. At the same time we use our knowledge and expertise to reinforce local communities wherever we are. We connect with small community based organisations and NGOs to increase their capacity. We are always looking to connect people with opportunities to learn and grow. Our members, our partners and the local communities where we are represented, are our shareholders. Here we are global channels profit to initiatives that secure continued development and improvement of our services and to amplify activities in the broader here we are global network. 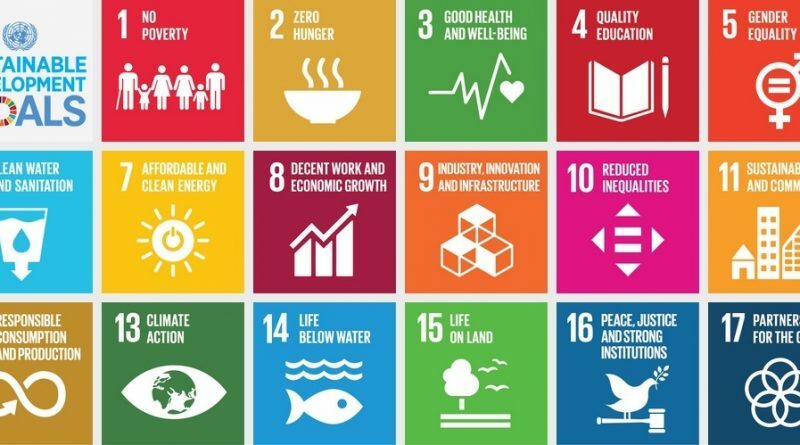 The Sustainable Development Goals – in short, the SDGs – are 17 goals defining the global priorities until 2030. Governments, organizations, companies and individuals can join forces around these goals to overcome some of the major social, environmental and economic challenges facing the world today. Please contact our Social Impact Team if you would like to know more about here we are global’s commitment to sustainable development and if you would like to get involved.